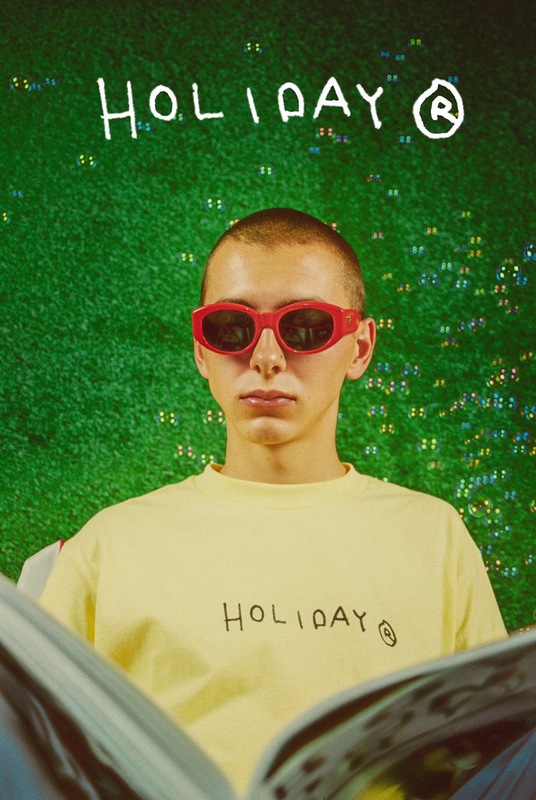 Nick Lenzini, the owner and founder of streetwear clothing and accessories brand, Holiday — which was formerly known as Staybroke — just released his second Holiday collection on the 4th of July. After the successful release of his Easter collection, which was his first under the name Holiday, Nick is back with an even bigger collection that consists of over 50 different pieces. The collection as introduced with a very fun loving and colorful lookbook shot by Ashlan Grey, which featured happy faces, faux grass walls, various accessories, and Oreo cookies. Shop the collection at shop.holiday.co.